Whatever you think of the SEC, it’s consistently shown itself to have a better sense of humor, and to be more in touch with the zeitgeist then the rest of America’s three-letter agencies put together. 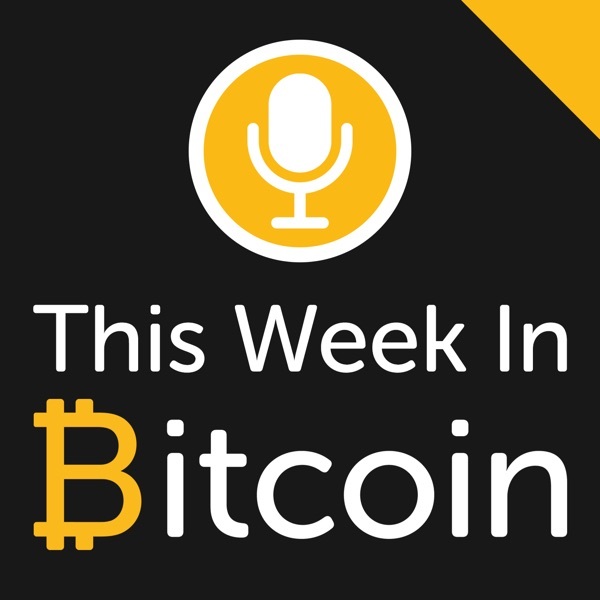 We have a special guest - Joel from Bad Crypto joins us to deliver the news: The SEC has launched the best token sale of 2018 Bitcoin Cash upgrades to 32MB block size without a hitch. How stable is a stablecoin if it pumps by 40%? Bitmain announced that they invested in Circle to issue USDCoin A look at Bitcoin vs Alt Coins on a 5 year window. CEO of Alibaba, says bitcoin is a bubble Is bitmain playing dirty?